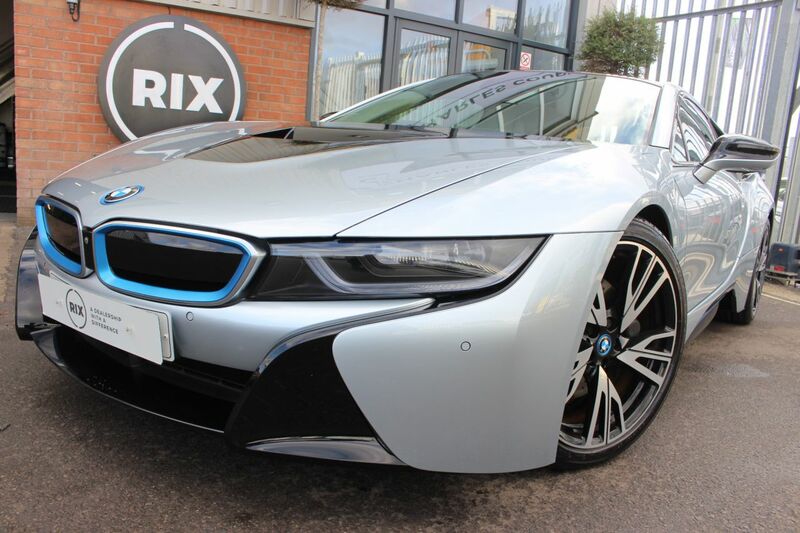 At Rix Motors we are not your typical car supermarket, we consider ourselves a dealership with a difference. Our Showroom has over 1500 different unique used cars to choose from, all available with Car Finance. You might be surprised at what you could drive home in, or even have delivered nationwide by our team of car delivery experts. With over 44 years of experience, Rix Motors is an independently owned, family-run car company located in Warrington, Cheshire. 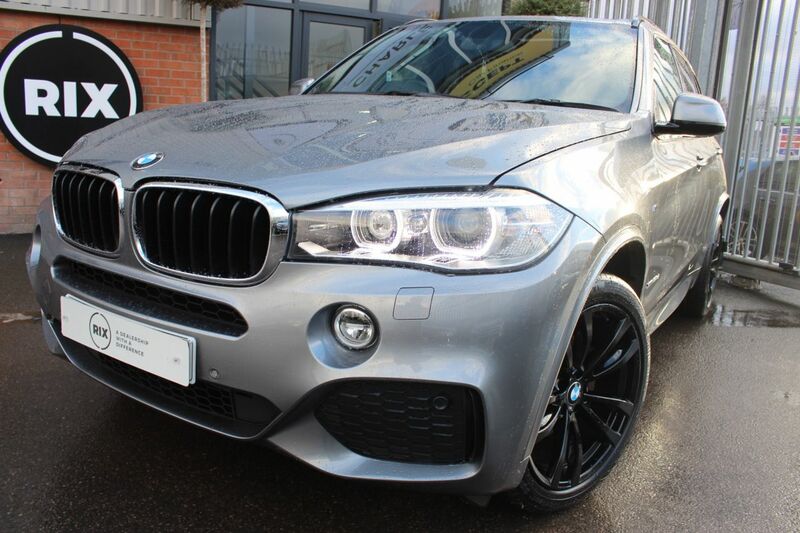 Our huge selection of used cars are all hand-picked, vetted by the best, prepared to a great standard and priced to give great value with some big discounts on top used car brands like Mercedes-Benz, BMW, Audi, Land Rover, Ford, Vauxhall amongst others. So if you're looking for something that you might not find anywhere else, you’ll find it at Rix Motors.